If you’re new to the wonderful world of woodwork, you’ll know getting started can be tricky. 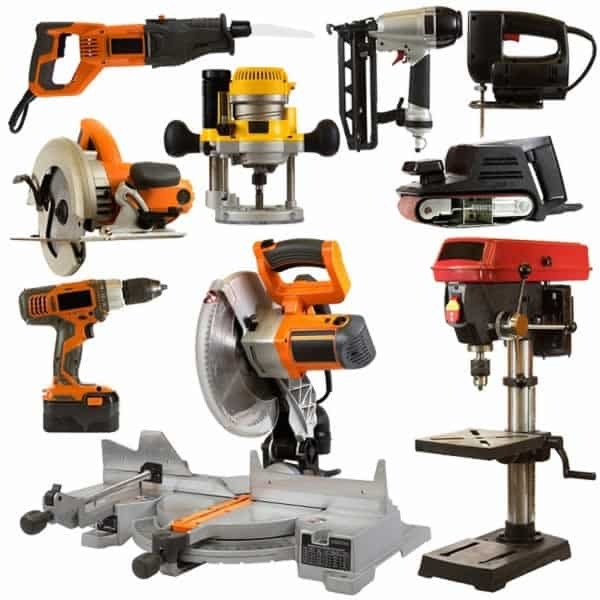 While some of the recommended tools are fairly standard – most homes contain a power drill – others are a bigger investment. Yet, the thing about woodworking or any type of hobbyist DIY is that it lends itself well to gradual, measured progress. 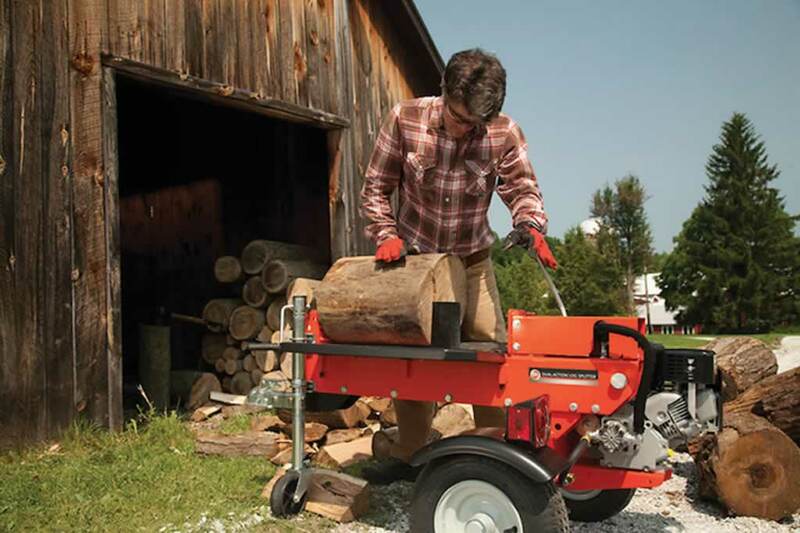 You don’t have to go out and buy yourself a full suite of woodworking power tools on day one. Get yourself a few basics and add to the collection as your skills increase. 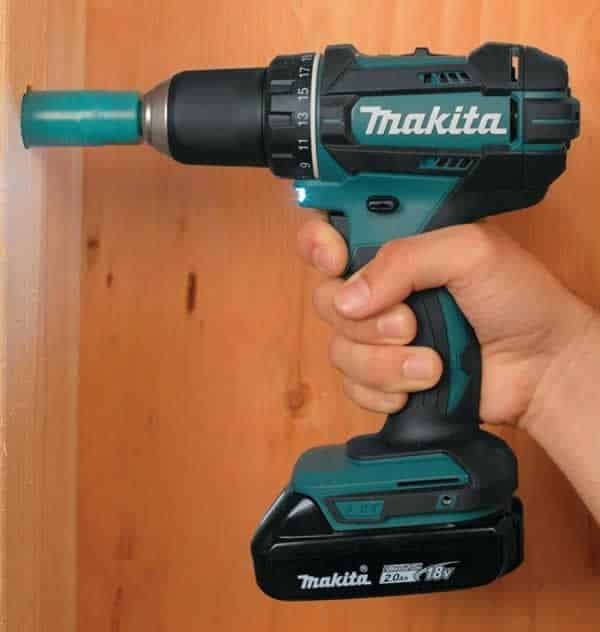 The power drill is a great place to start because you probably have one already. The next step might be a jigsaw drill, as it’s another affordable, low maintenance tool. 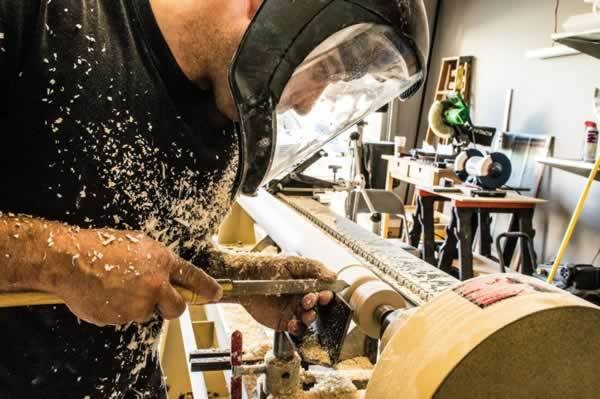 This guide to essential woodworking will explain which products should be top of your list. So, we’ll start with a sturdy, reliable power drill. If you’re looking for top performance, a corded product is best. That is unless you work in an area without sockets or have trouble maneuvering corded tools in a tight space. On the other hand, if you use the drill only for woodworking, a high quality cordless drill can even replace a corded version completely. 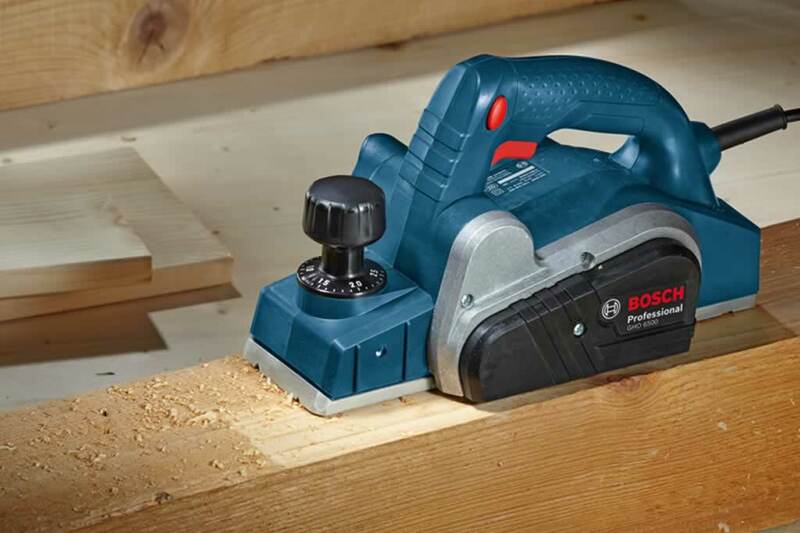 If you want to learn more cordless drills you can check out our Cordless drill guide. Jigsaws are used for cutting curved or circular patterns in wood. Technically, the band saw is a better choice for this. However, it is much harder to use, particularly if you’re new to woodworking. Start off with an orbital action jigsaw, because this tool offers versatility and easy handling. If you never used a jigsaw you can check out our Beginners guide for jigsaws. The next tool on the list is a random orbital sander. Palm sanders are a cheaper option, but they produce a lower quality finish, so it’s worth the extra cash. Orbitals use special disks to make sure the tool moves in randomized patterns. This reduces the risk of unsightly marks. For those of you who want to learn more about orbital sanders check out our complete Orbital sanders guide. 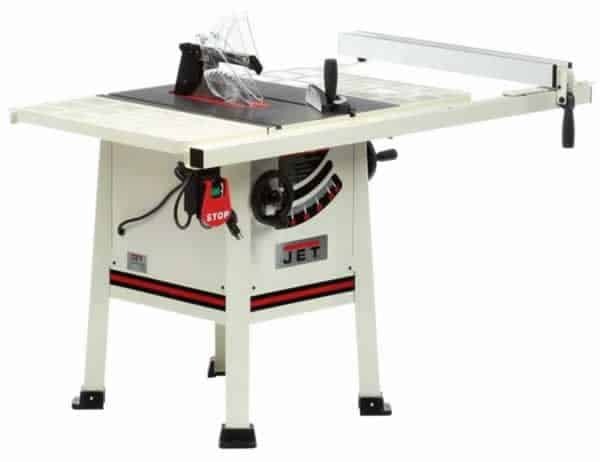 The table saw will be your first major investment in woodworking power tools. Pick carefully, however, and you’ll have a long-term one relationship. For the intermediate to advanced woodworker, it is the ‘go to’ choice and the heart and soul of the shed or shop. 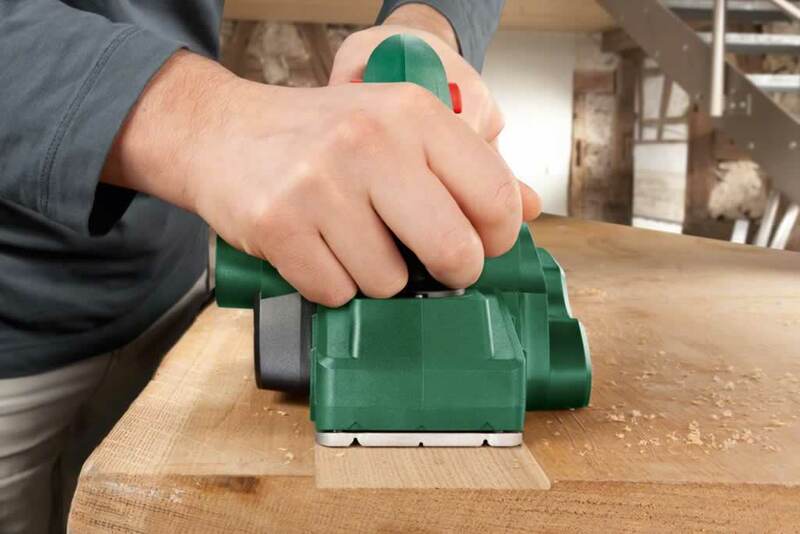 Table saws can be pricey, but it’s worth spending a little more to get a really great tool. The compound miter saw is a handy accompaniment to the table saw. It is less pricey, but it does a great job on the compound angles needed for beveled, mitered, and combination work. These tools can be tricky to master, but be patient and spend time practicing. You’ll be a compound pro before you know it. Finally, you need a quality wood router. For beginners, a product with a stationary base is best. 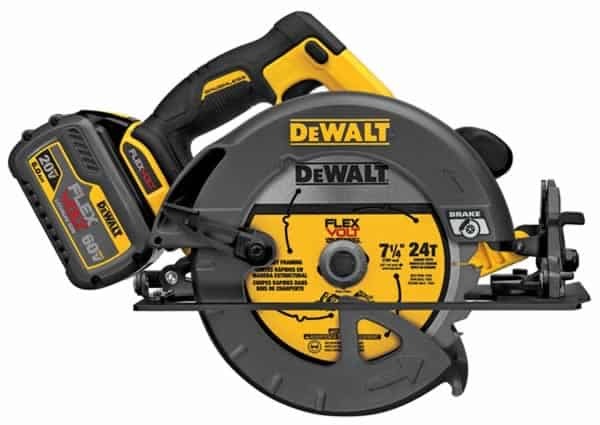 Look for a tool with variable speed controls and a soft start function. If possible, pick a router with interchangeable bits, as you’ll be able to customize it later. 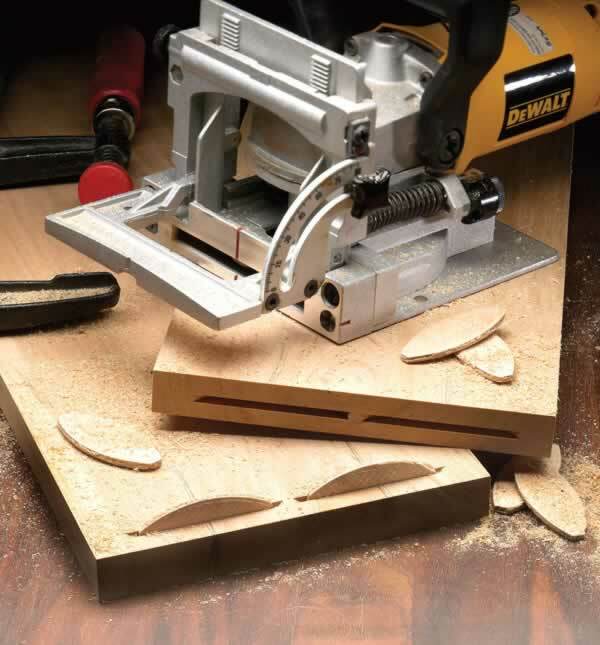 If you want to learn more about wood routers you can check out our Wood router guide. 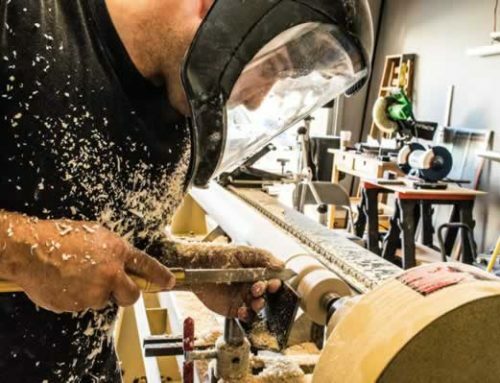 These seven woodworking power tools are all an amateur woodworker needs to get started. Once you get confident and start to hone your skills, you might want to expand the range, but this is a good place to start.